FX Market: what is the outlook for the second quarter of 2019? Anticipate the risks of currency fluctuations. Today, it is essential for an internationally oriented company to anticipate possible market movements and implement an appropriate hedging strategy. Many events are likely to impact volatility in the foreign exchange market this quarter. 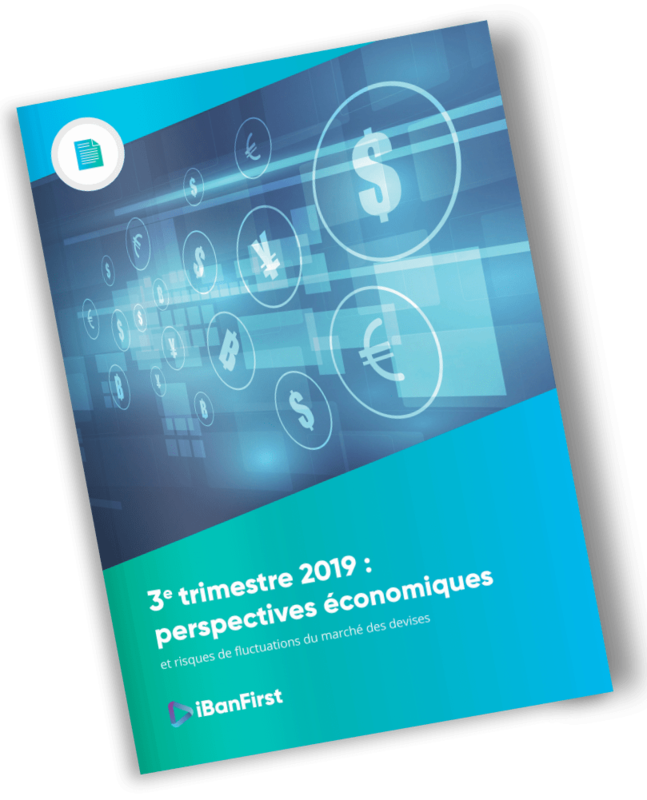 This guide provides you with a comprehensive overview of the global macroeconomic outlook, allowing you to anticipate the currency fluctuation risks that your company may face in the second quarter. Complete the form and get a complete overview of the global macroeconomic outlook.